Do you wish you could just ask other people who’ve gone through Transcript Proofreading already how they fared, to see if it’s really worth it? Well, now you can!! 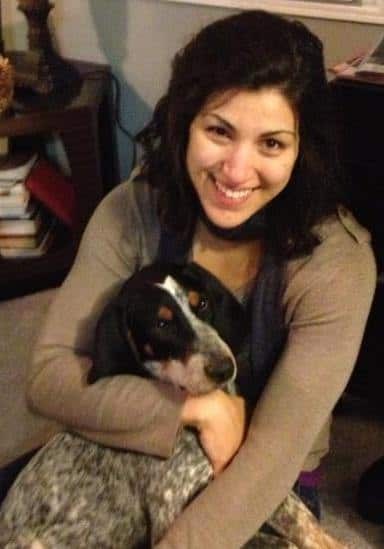 Victoria and her dog, Jethro! I started training with Caitlin in September of 2014 and got my first paid work in October. As for WHY I wanted to do this, I had been looking for a way to work remotely for a long time. Caitlin and I stumbled across each other in a common-interest group and when I heard about what she did for work, I was immediately like, ‘Ohmygosh…this is it. I can do this.’ So I went through proofreading training with her and so far, it’s been everything I hoped it would be. The most challenging thing for me was just finding the clients. Caitlin was really helpful, but I had to put myself out there and that wasn’t very comfortable for me. I’d made up my mind to do it, but it wasn’t pleasant. Also unpleasant was not getting any responses for the first few weeks. What was/were the most valuable thing(s) you learned during proofreading training? I always thought I had a good eye for grammar and syntax (I still think that, lol), but going through training really helped me see things as a reporter. Grammar and proper word-usage is important, but there are other things too, things like being consistent throughout the transcript and spacing issues. 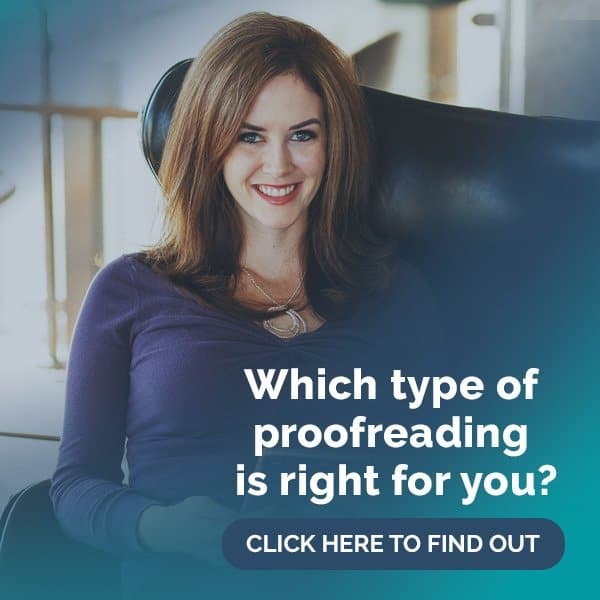 The spelling and correct word-usage is easy for me, it’s the other things that I have to be on a sharp lookout for, and that’s what proofreading training taught me. It also taught me HOW to be on the lookout. Once you do a trial transcript and then see how Caitlin marks it up after you, you get a really good view of how to be on the lookout and what to be looking for. Like I said, it took me about a month to find my first clients. In that time I did a little advertising. I even talked with some friends who are paralegals and I tapped connections I have via my Guardian ad litem volunteer work. Nothing really happened so I took a chance and advertised again on [redacted] and literally got 25+ inquiries in one day. Since I’m still working a regular 40-hour-per-week job, my time is limited, but currently I have 2 full-time reporters and 2 part-time reporters. Between all of them I get probably 450 pages a week, which isn’t bad for part-time work. What advice would you give anyone thinking about signing up for the training to proofread transcripts? Do it. 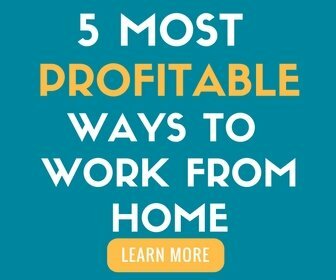 If you’re looking for a way to work remotely without a lot of start up costs, this is it. I intend to make this my full-time job eventually and based on what I’m seeing right now, there’s no doubt in my mind that I’ll be able to bring home at least what I’m making now. Add that to the fact that I’ll be able to work flexibly without going into an office every day and being able to set my own schedule and you’ve got the Holy Grail, at least for me. Do you just advertise on social media by stating that you proofread? Is there a pay rate that should be asked? Or is there a standard rate that writers are willing to pay? I’m very interested in doing this once summer starts. Do you have to be a “speed reader” to be good at proofreading? I like her story. This seems realistic. Not getting clients off the back, then going in and trying it again. Okay I am convinced. Once I finish paying for my daughter’s upcoming summer camp, I am enrolling! 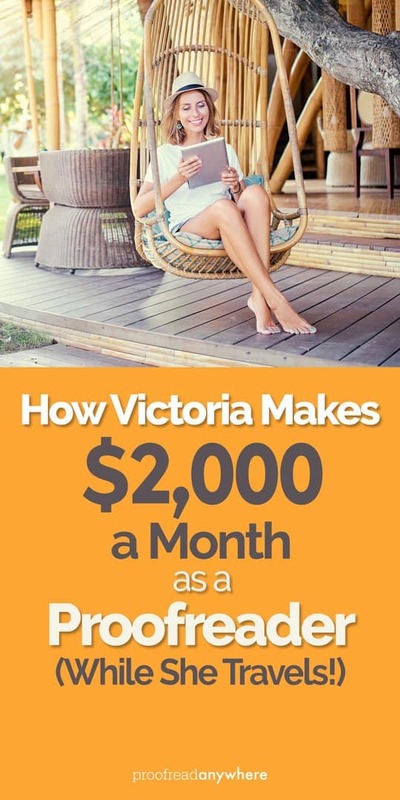 Victoria’s story is awesome. She is still going strong, too. She’s been living in Ecuador a little over a month now and is working her way to $2000 in one month this month by continuing to employ the same methods that got her started. I don’t like the idea of putting my photograph on things like Linked In and Face book, with my full name for privacy and safety reasons. Is it possible to still do this work, or a way to work around it? We have some students who use aliases on Facebook. As for LinkedIn, I don’t know anyone who uses aliases on there, but I don’t see why you couldn’t. Your clients would need to know your full name, of course. Real photographs, however, lend a lot to your credibility as a professional, though. I’d at least put a photo up. Does it cost money to seek clients? I’m trying to see how much it will cost in total to start this business. It costs money only if you’re paying for advertising or to be part of special online networking clubs. 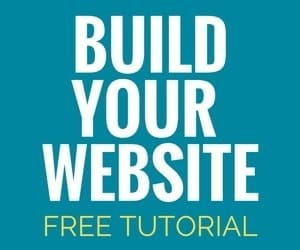 Online networking and pitching clients is totally free. I don’t have the money now, but I will save for it. I want to do this so bad but I don’t have the funds to get started. Saving for it will take a while but I’m going to do it!